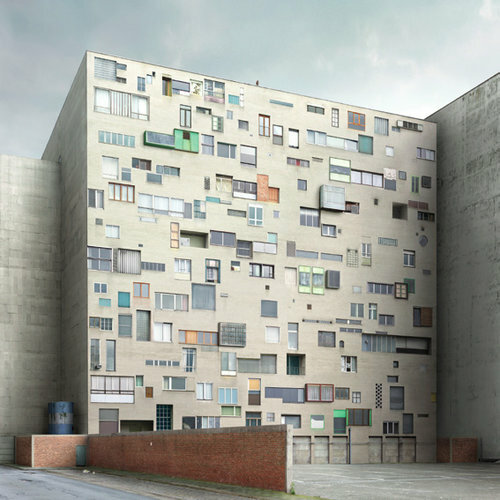 Filip Dujardin (Ghent, Belgium, 1971) is an Art Historian (University of Ghent) specialized in Architecture and Photography (Academy of Ghent). He was technical assistant of Magnum-Photographer Carl De Keyzer and collaborated with Frederik Vercruysse. He has published his work in national and international books and magazines, participated in several individual and group exhibitions since 2007, and has collaborated several times with scopio Editorial Line: invited author in the section Projects of scopio magazine aboveground architecture, speaker at the congress ON THE SURFACE: Public Space and Architectural images in debate and invited photographer to integrate the jury of the international photography contest aboveground territory. 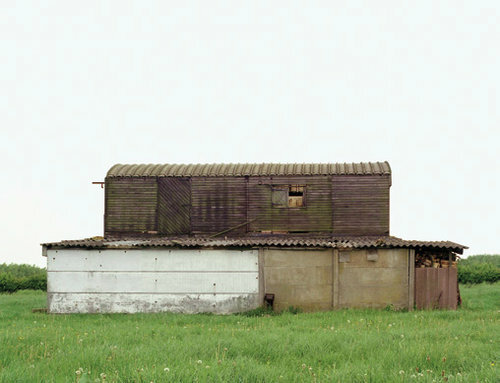 His significant and inspiring work is mostly characterized by an artistic strategy that uses the tools of digital imaging as an opportunity for a postmodern project that unveils the pretence of photographic objectivity, making us more attentive to the architecture that surrounds us and to where we live and work. Filip Dujardin uses the power of digital manipulation not to mask or denature a profound reality, but to call our critical attention to it, and his work is used, not to blur our ontological distinctions between the imaginary and the real, but to sharpen our critical attitude towards the existing architecture of today.